Apparently I’m really into writing book themed posts right now! I seem to go through stages where I write more about home, more about clothes, more about books. Right now, I’m on a book kick. Do you know that feeling where certain books just resonate with you? As if the words that are written on the page are the exact ones needed to form the picture of it in your mind and you’re completely lost in it. Those words are the ones that you want to use to describe something, but have never quite managed. For me, these 5 books are ones that are favourites, but they also surpass other favourites. It’s not necessarily the story, although that’s a big factor, but something underlying in them, some connection. These are the books I wish I’d written and the writers I wish to be like in future. 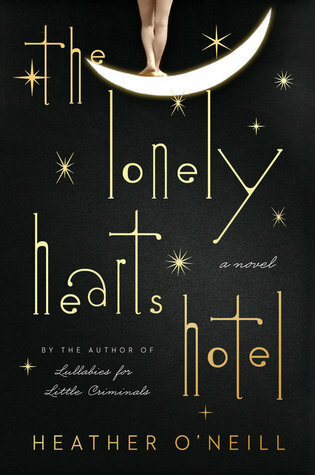 The only word I can find to truly describe the writing in The Lonely Hearts Hotel is ethereal. 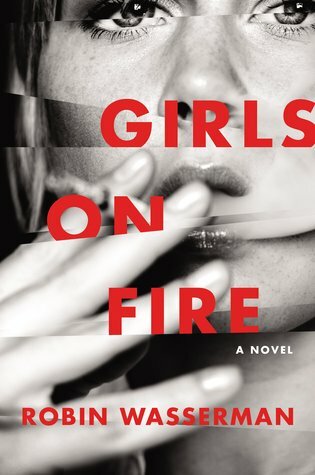 It’s part whimsical, but that’s too fanciful; it’s part gritty, but that’s too honest. I love the combination of words and image in this story. The plot itself is good, but it’s the way the words are constructed, magically yet realistically, to form something beautiful. I’m just left in awe, wondering why my words don’t go together so poetically to form something so natural. It’s a world to get lost in. And I know this is one of those books people either love or hate. Obviously, it’s a love from me. This book has everything. The reality of teenage relationships, between girls, between boy and girl, between boy and girl and girl. How they can seem so all-encompassing, that nothing else exists, that nothing else matters in the entire world. The nostalgia, the toxicity, and the power. I feel like if I’d read this as a teenager, I wouldn’t have got it in the same way I do today. And this is the feeling I’m constantly trying to capture in my words, of hazy days gone by where nothing in the world really did matter until it did. This is an eternal favourite for me. The points of contact with my life are just so…there. I feel like the setting is one I entirely belong in – a slightly gothic boarding school in the New England-ish area of North America, surrounded by history and dead languages and mystery. I love that it keeps you in the dark and is so clever. I love the way that it so perfectly reflects a modern tale of Greek tragedy. I just love it. Another gothic story with modern touches. 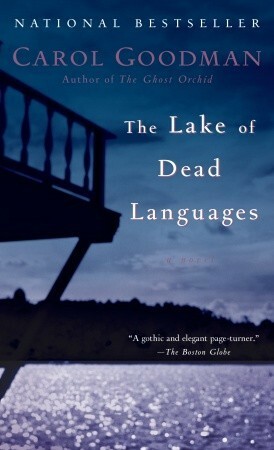 I read it this summer and so much of the book just resonated and stuck with me. When I’m trying to come up with a story in my imagination, this is the sort of thing that comes to mind. I felt as though I could have written, but obviously not as well! I only reviewed it recently but I can’t stop thinking about the story. 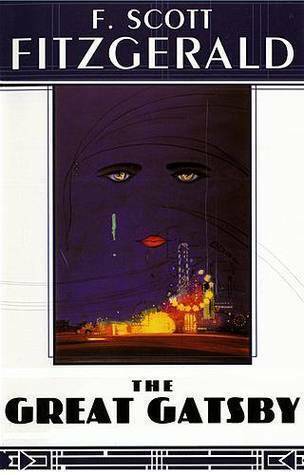 When I read The Great Gatsby at school, I was a bit like “meh, it’s alright.” Then I reread it as an adult and fell totally and completely in love. I read this book once a year now and have to restrain myself from reading it over and over again in between. I have a print of the last sentence on the wall in our downstairs bathroom and I repeat it to myself every time I go in there, wishing I’d written those words. It’s one of the only books I pick up and read slowly and carefully, savouring every single word and sentence. It’s like a fine wine that gets better with age as you notice small details of it you didn’t before. It shows a time in American history that isn’t all forgotten, yet, but from another angle, another perspective. The shattered American dream. Do you have a list of books you wish you’d written? 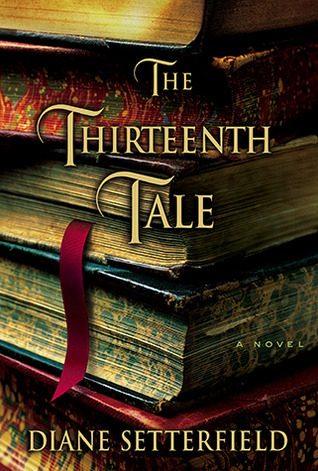 I keep getting rid of and reacquiring The Thirteenth Tale, so I need to just actually read it. It clearly impacted you, so I think I’m going to put it higher on my TBR list. There are books I wish I had written too. I had it lying around on my shelf for a long time too after someone recommended it to me – because it was a “real book” rather than a Kindle book, it took me longer to get to it, but I’m so glad I did – I loved it!